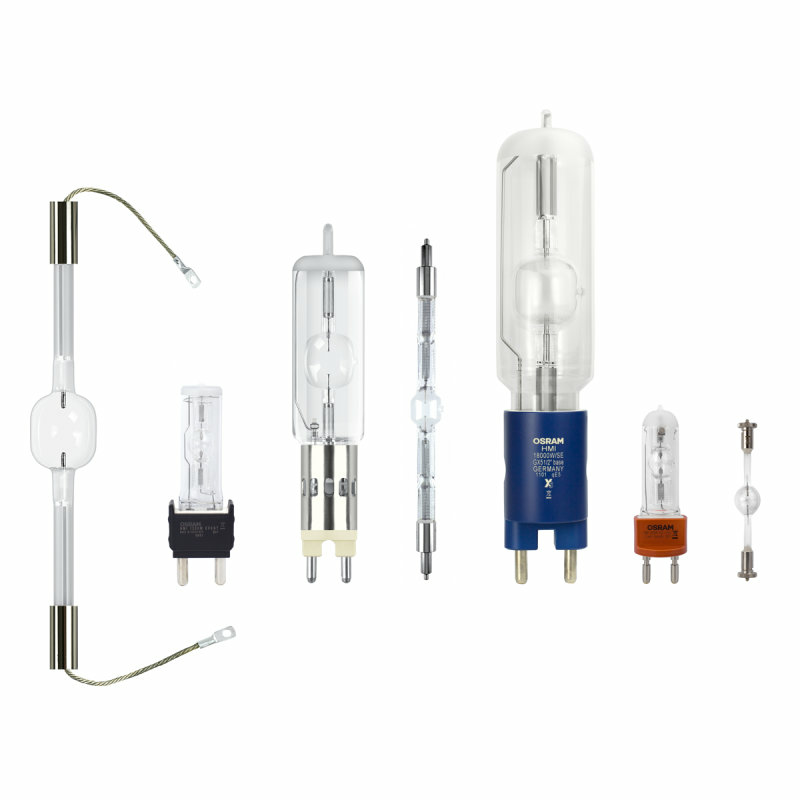 OSRAM offers Specialty Discharge lamps that support a broad range of applications. HTI Short Arc Metal Halide lamps were designed as intense light sources primarily for moving head fixtures in the Entertainment marketplace. 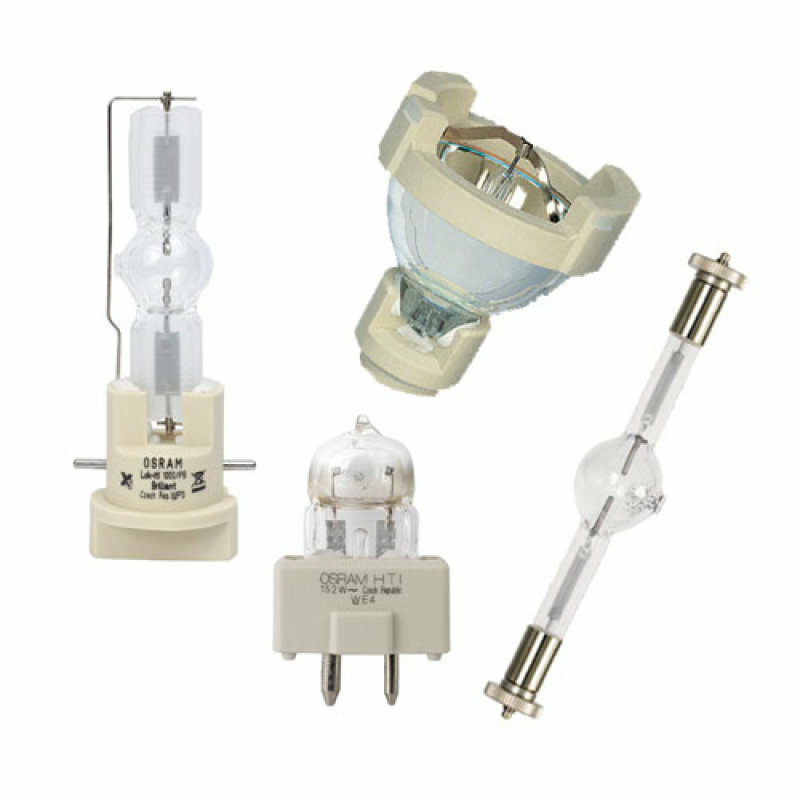 HMI Discharge lamps provide consistent color that simulates daylight for use in the Studio, TV & Film industries. 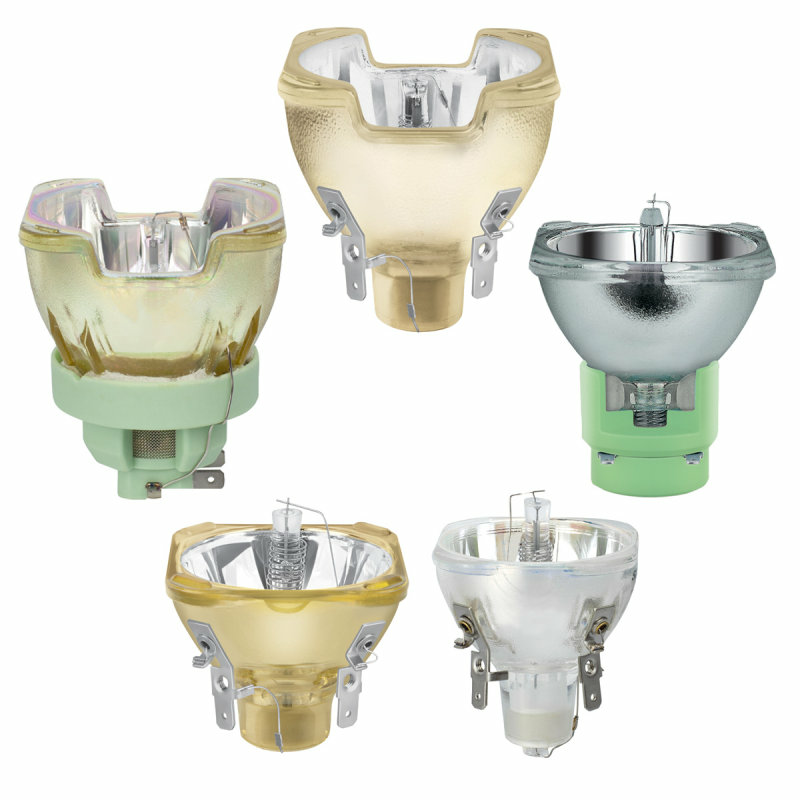 Special HMI STUDIO lamps also offers warm 3200K options. ​SIRIUS HRI Discharge lamps are projection style lamps designed to provide brilliant light effects for compact moving head fixtures. 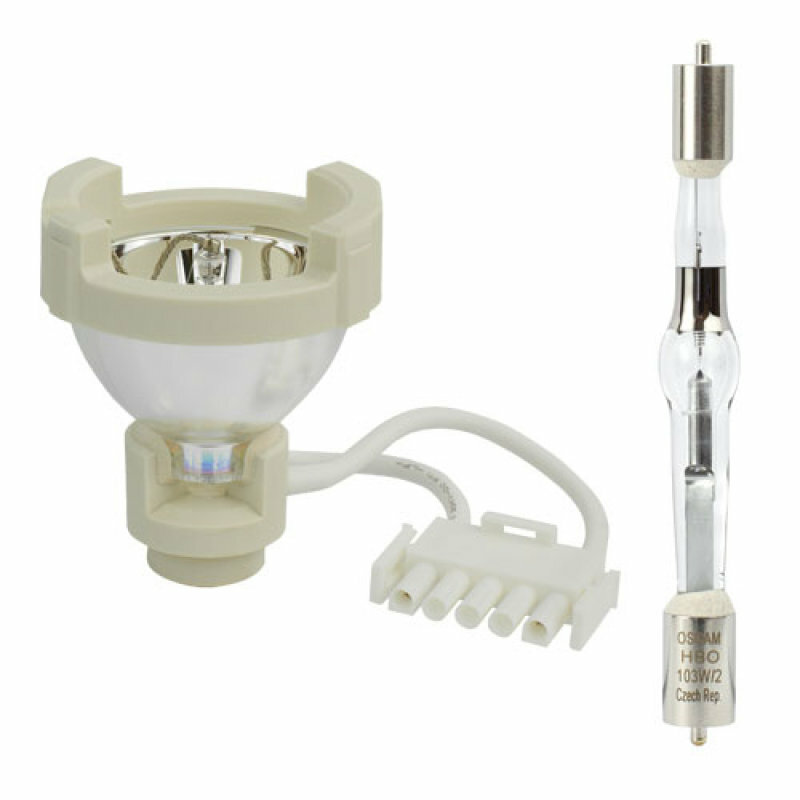 High wattage HBO lamps are high quality, precision-made lamps used for Microlithrography. 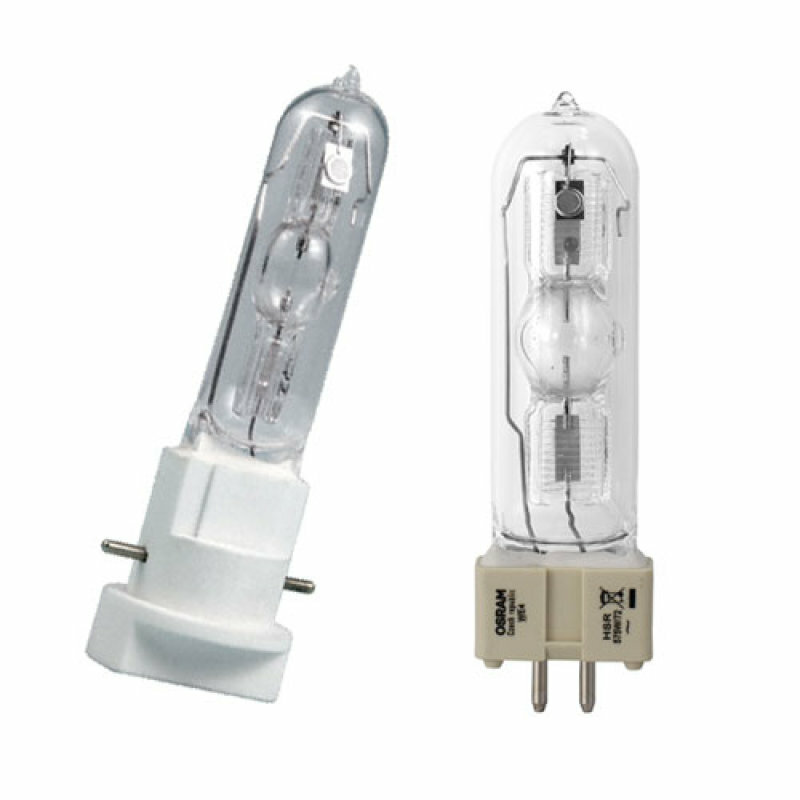 HBO and HXP Mercury Short Arc Discharge lamps are are intense point sources that provide a broad spectrum through the visible and ultraviolet ranges. 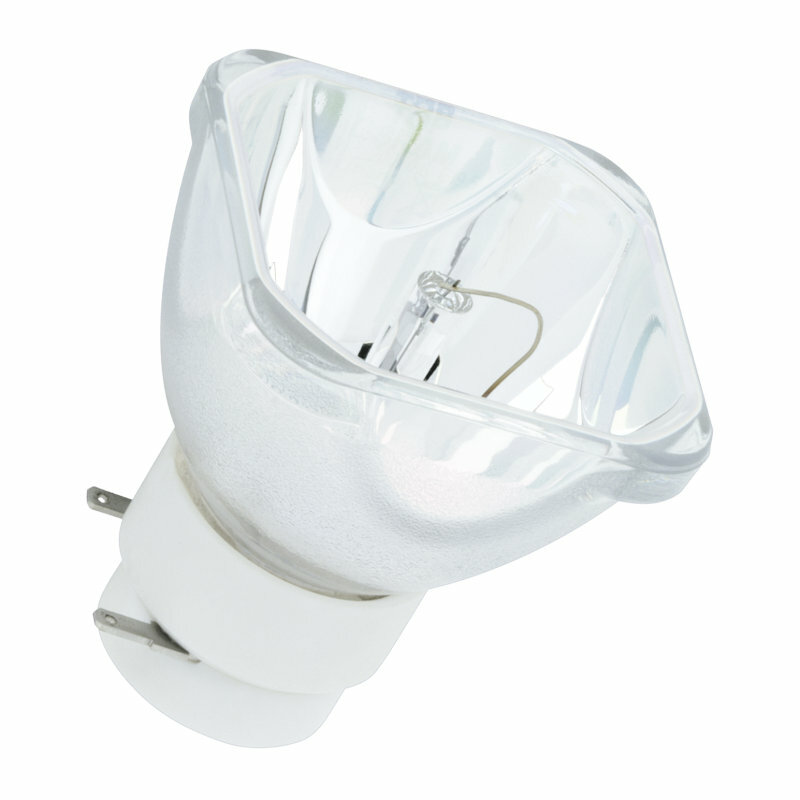 XBO lamps are available in wattages less than or equal to 450W. These lamps are intense point sources that provide a broad continuous spectrum and have nearly perfect color in the visible range. OSRAM offers XBO lamps in wattages greater than 450W. These lamps are intensely bright with very high color quality and are used for Cinema Projection, Spotlights, Searchlights, & Solar Simulation. ​OSRAM offers Ultraviolet Discharge lamps ranging from Blacklight UV-A lamps to UV-C Germicidal lamps. 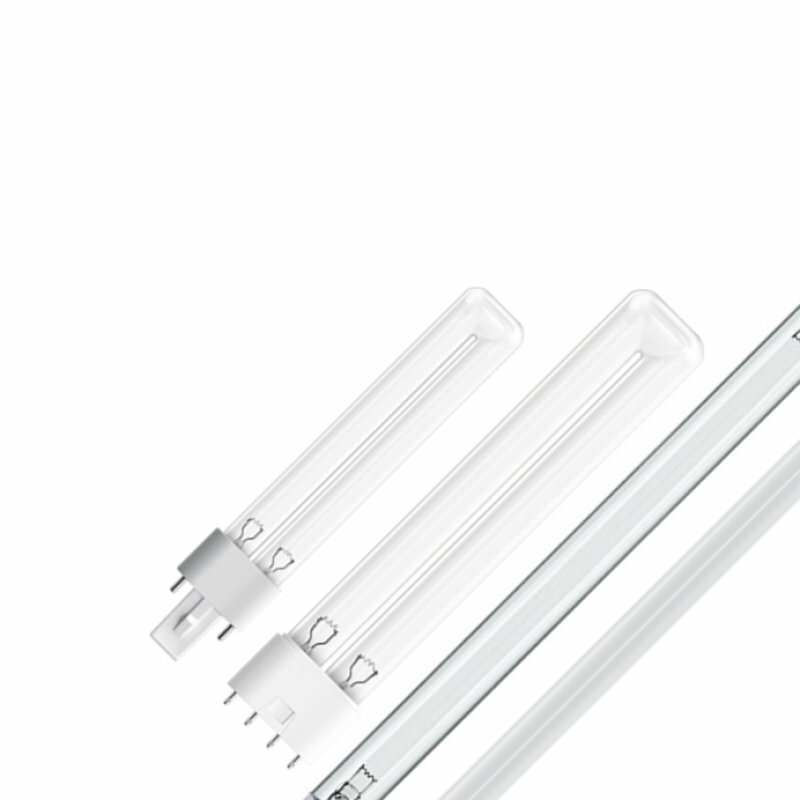 OSRAM STUDIOLINE fluorescent lamps have been designed specifically for studio lighting.